Wondering what to see and visit in Greensboro? 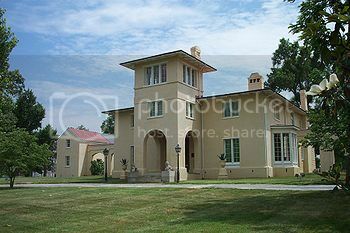 Blandwood Mansion is located in the downtown area, roughly between Greensboro College and Greensboro City Hall. Blandwood Mansion is no doubt, one of the top places to visit in Greensboro NC, especially if you’re a bit of history buff. The mansion is a former governor’s mansion built during the Victorian era and still boasts much of its original fittings such as solid wood doors and brass candle-lights. You can take a guided tour of the mansion and beautiful grounds and learn about interesting stories about the different families that lived in the mansion. 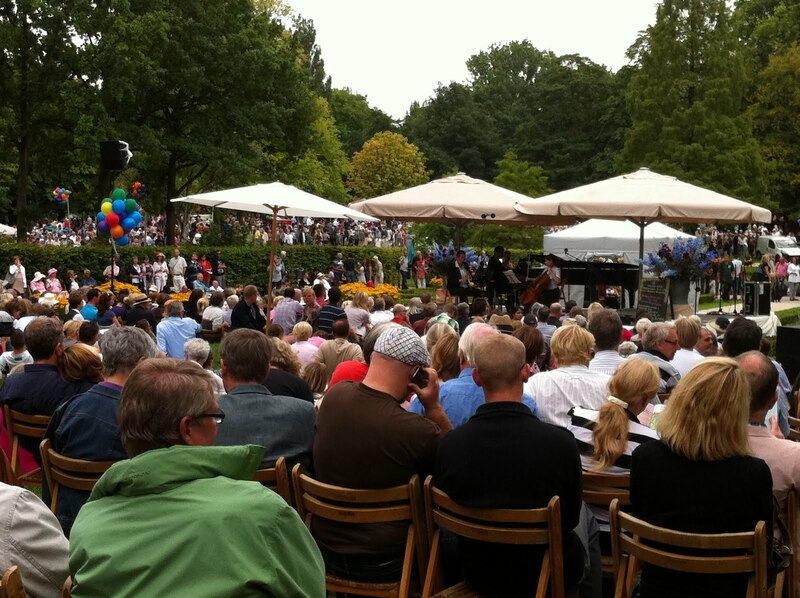 Another great thing about Blandwood Mansion is the regular events such as Music in the Park in June, and Ghost Stories during the Halloween season. The Civil Rights Center is also located in downtown Greensboro, just a few blocks up the road from the Triad Stage Theatre. The Civil Rights Center is without a doubt, one of the top places to visit in Greensboro NC, especially if are interested in American history. 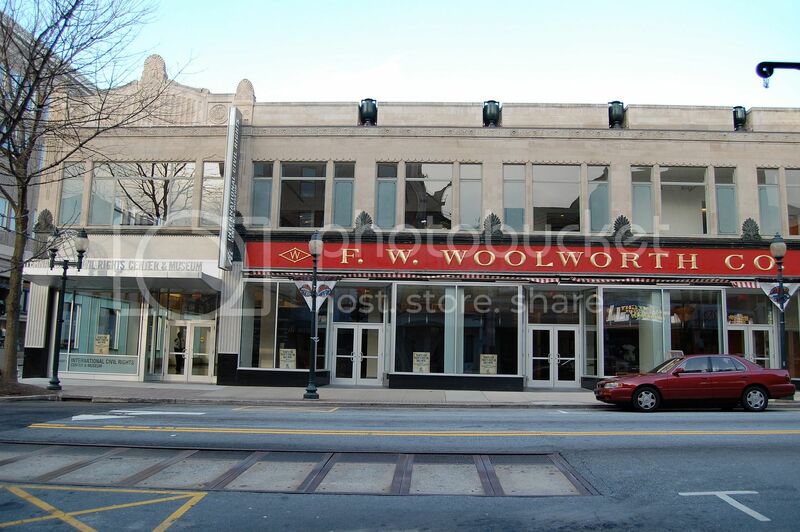 You’ll be able to learn about the famous “Greensboro Four" sit-in at the FW Woolworth Co, which marked the beginnings of the Civil Rights movement throughout the United States. If you’re a Civil War buff, the Guilford Courthouse Military Park is another attraction that you must add to your list of places to visit in Greensboro NC. 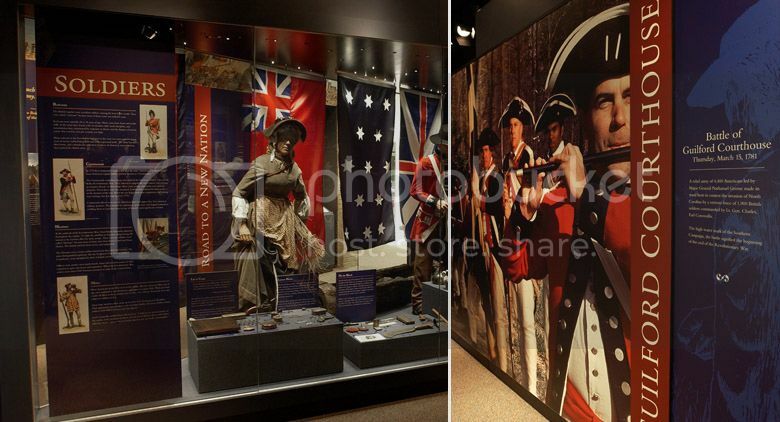 You’ll be able to learn about the famous Battle of Guildford Courthouse at the visitor’s center, and see interesting artifacts on display such as fire weapons and old military uniforms. Besides checking out the visitor’s center, you can take a guided tour of the grounds with a park’s ranger to stand on the battle lines and visit the gravesites where the signers of the Declaration of Independence lay buried. By the way, even if you’re not into history don’t miss a visit to the Guilford Courthouse Military Park as it’s simply one of the most beautiful parks you can visit in North Carolina. The Natural Science Center of Greensboro is located adjacent Guilford Courthouse Military Park, and it’s possibly one of the best places to visit in Greensboro NC with kids. The Science Center boasts cool indoor dinosaur exhibits where you can see an amazing 38-ft tall replica of a Rex skeleton. There is also an IMAX theatre, a cool observatory where you can see the sun and a neat zoo where you can see wildlife such as tigers and howler monkeys. The Fresh Market is one place worth passing by, especially if you’re planning to enjoy a picnic in Greensboro Country Park and need to pick drinks and food. 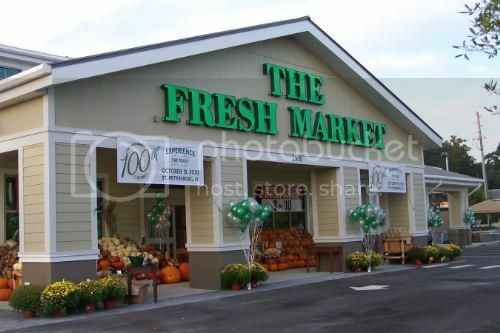 The Fresh Market is also worth a visit since it’s literary on the way to the Guilford Courthouse Military Park and the Natural Science Center. 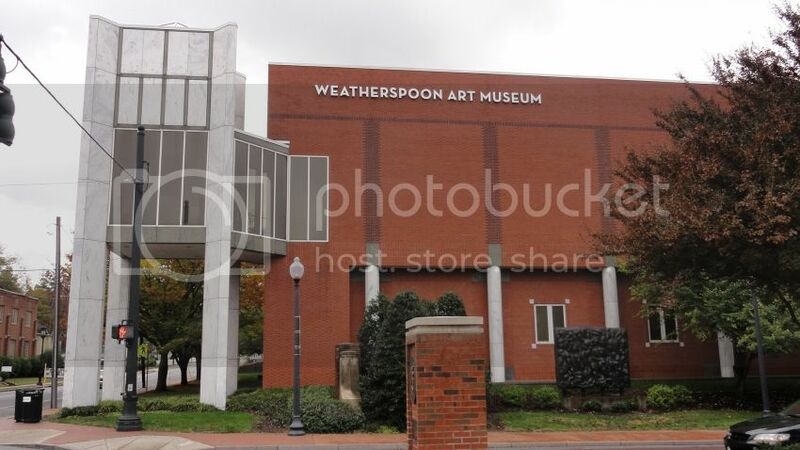 The Weatherspoon Art Museum is located inside the University of North Carolina-Greensboro campus and it’s no doubt, one of the best places to visit in Greensboro NC to see great collections of American art. 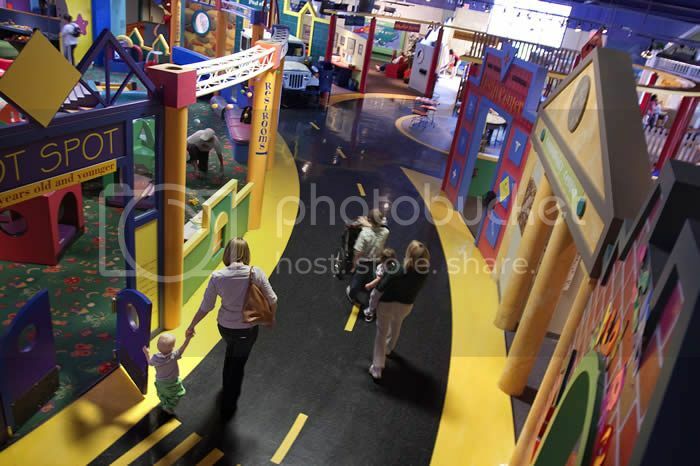 If you’re looking for more family-friendly attractions in Greensboro, the Greensboro Children’s Museum is another great attraction that you must add to your list of places to visit in Greensboro NC. The Greensboro Children’s Museum is one of the best in the country as it boasts lots of cool exhibits and fun areas such as the Market and the Plane exhibit area where kiddies get to board a real jet airliner. The Wet 'n Wild Emerald Pointe is without a doubt, one of the most popular places to visit in Greensboro NC come summer time. Wet 'n Wild is about 15 minutes drive south of Greensboro, though it’s one of the best places to cool off as it boasts fun water slides, a wave pool and a lazy river. There are loads more to see and do in Greensboro NC so, it’s a good idea to check out the visitor’s center to pick free maps and guides and find out more about events happening in town the day you visit. The Greensboro Visitor Information Center is located at 2200 Pinecroft Rd, which isn’t far from the Four Seasons Town Centre.